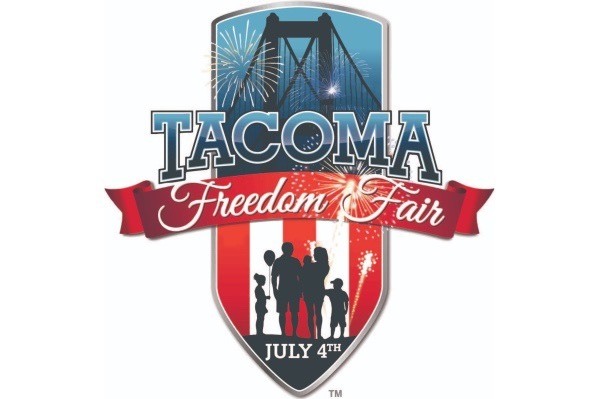 With a 40-year history, the Tacoma Freedom Fair, located on two miles of pristine Ruston Way waterfront, is recognized as one of the top July 4th celebrations in the United States, as well as the largest one-day event in Washington State, with 125,000 in attendance! An army of volunteers comes out to produce the event. 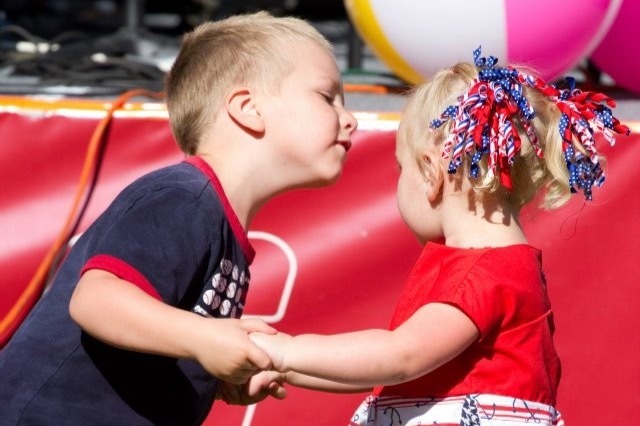 Their success is dependent on the generosity of people just like you. 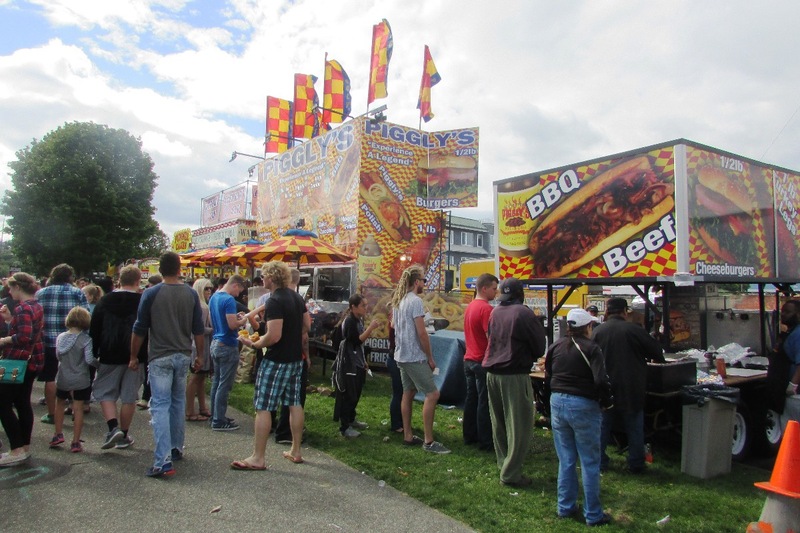 Multiple stages – live music! 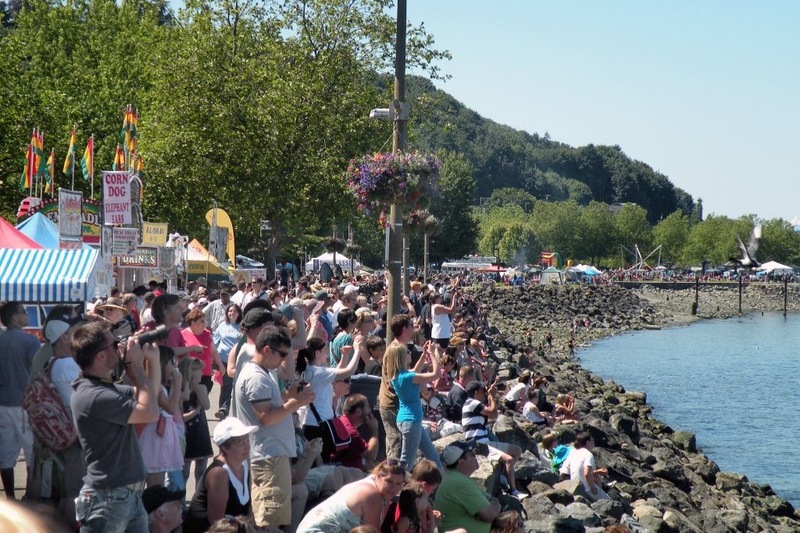 125,000 people will be on Ruston Way on July 4 – we hope you’ll be there, too! OK, we are live with the GoFundMe campaign!